2014 was an incredible year for Doctor Who. The eighth series and its Christmas special achieved an extraordinarily high level of quality throughout, guaranteeing that Peter Capaldi’s first year in the lead role was one audiences will remember for a long time. Given the consistency of this series, ranking the episodes is something of a challenge. How can one great story be rated higher or lower than another? It’s only by looking at the finer details of each adventure that distinctions in the degrees of greatness can be made. 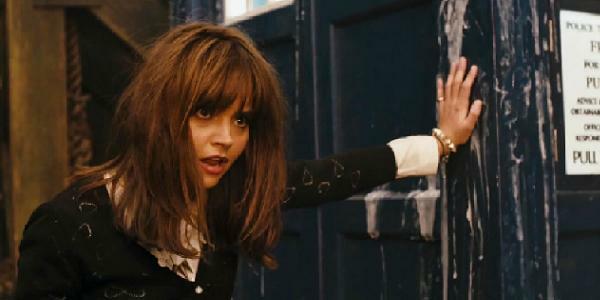 There is no disgrace in an episode being less good than another – it still has many redeeming qualities and even a relatively unsuccessful episode of Doctor Who was, in 2014, head and shoulders above much of the competition. But which episode was the best of the crop of Capaldi’s tenure so far and which episode succeeded least in amazing the show’s ever growing legion of fans? Let’s begin!